Image above. Photo: Komatsu Forest. 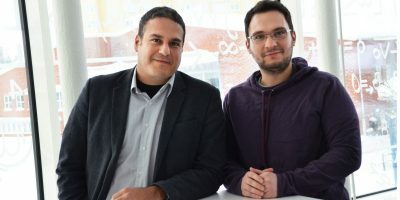 The company’s investment further strengthens the region’s position as a leader in the field of forest technology. 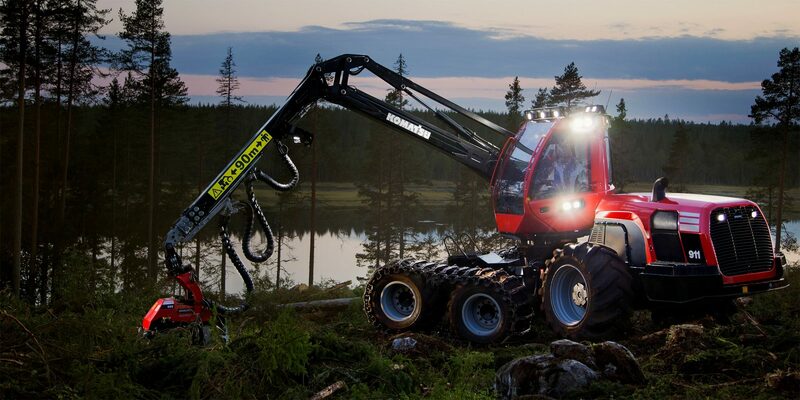 Komatsu Forest is one of the world’s leading manufacturers of forest machines. 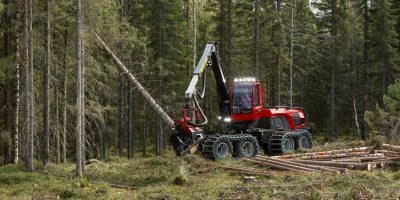 The company sells its products all over the world and is wholly owned by the Japanese company Komatsu Ltd. Now Komatsu Forest makes one of its biggest investments ever and it will take place in Umeå, Sweden. “The forest industry is an industry for the future. The next decade we see how new innovative and climate-smart products will be produced from wood fiber. 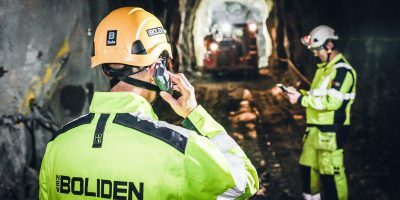 We want to invest in the future and see that the best conditions for us to do so are in Umeå, says Martin Ärlestig, factory manager Komatsu Forest. Komatsu Forest has both headquarters and manufacturing in Umeå, where approximately 530 of the company’s employees are located. 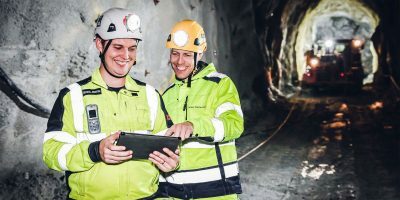 The new factory will be built on the industrial area Klockarbäcken in the outskirts of the city and the company has done a thorough feasibility study to assess the entire project, including construction and transfer of operations while keeping the high productivity levels intact. 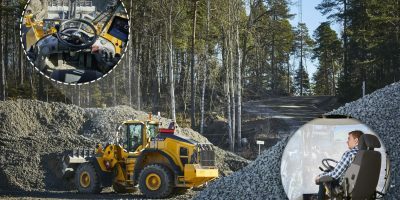 As for IoT, Komatsu Forest will take a step towards the fourth-generation industry, where the company’s manufacturing process will be connected. The ambition is also that the new factory will further strengthen the region’s position as a leader in the field of forest technology. “We are convinced that the initiative will yield regional, national and international footprints in several areas,” Ärlestig concludes.